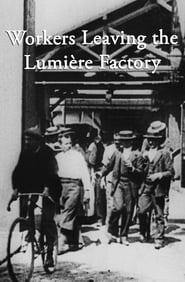 Working men and women leave the Lumière factory, through the main gate. It is often referred to as the first real motion picture ever made, although Louis Le Prince’s 1888 Roundhay Garden Scene pre-dated it by seven years. Three separate versions of this film exist. The first version features a carriage drawn by one horse. In the second, the carriage is drawn by two horses or there is no carriage in the third.